Hi! 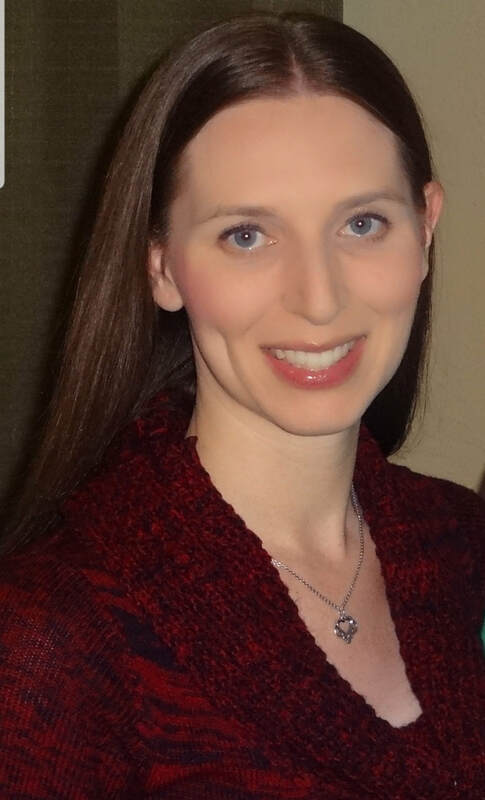 My name is Ashley, and I am the Fairytale Fitness Rowlett instructor. My husband and I have 2 boys that I stay home with. 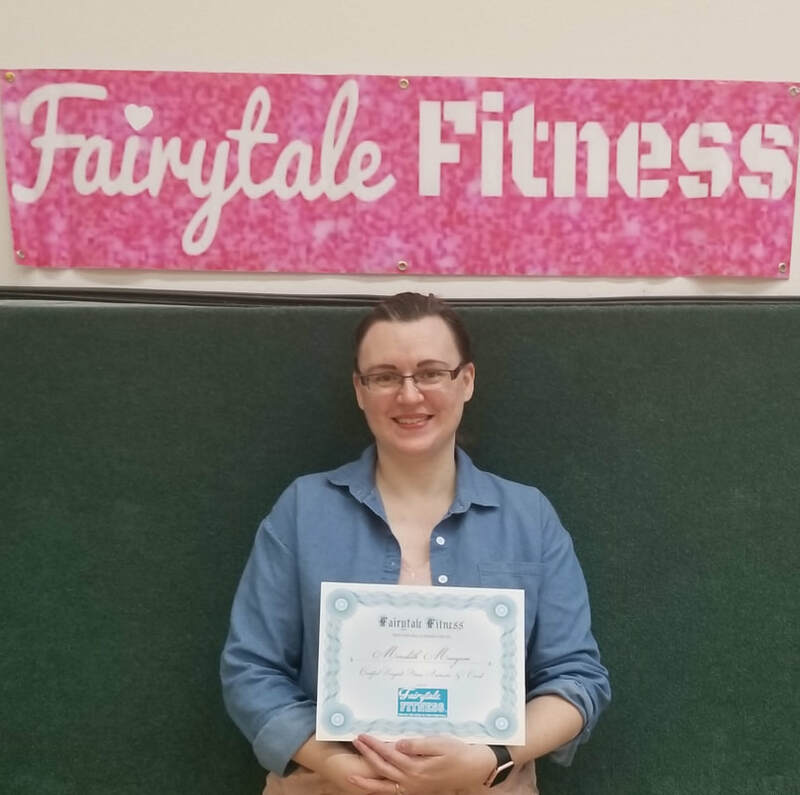 I started attending Fairytale Fitness classes in 2015. Clearly, we are hooked! I love how both moms and kids can get a workout while having fun together! I began leading my own class in 2018. Before my kids were born, I was a kindergarten teacher, so I love getting to interact with children and encourage them to try new skills. We hope that you’ll join us on your Fairytale Fitness journey! Coach Merry is spreading Fairytale Fitness Magic to Washington & Virginia Area.